Most mascaras over promise and under deliver. We’ve all been tricked into or disappointed by ones with words such as - BOLD, COLOSSAL, VOLUPTUOUS, & VOLUMIZING attached to them. But no matter how badly they perform, I always feel bad throwing out a new tube of mascara. So if you’re like me, this has left you with quite an extensive collection of mascaras. Instead of just letting them sit there and go to waste, I use a quick tip I picked up from Kim Sloane, the Director of Global Artistry for Bobbi Brown, a few years back. I build my own formula by layering on different mascaras for a dramatic lash look. I usually start with a thickening one and finish off with a lengthening one. 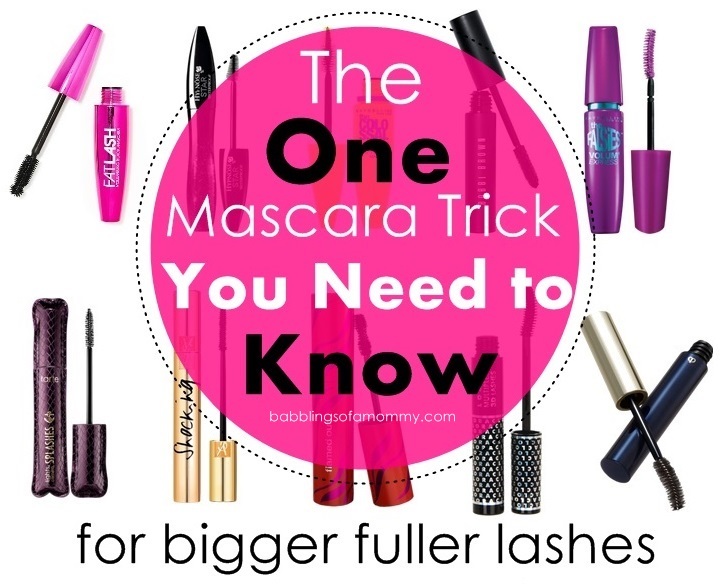 But you can mix and match whatever mascaras you want to find the perfect formula that works for you. Believe me – it really makes a difference! Remember to blot or remove access mascara by wiping the wand against the opening to minimize clumping which is more likely when you’re layering on multiple coats. If you feel like you’ve over done it, you can always use a lash comb or toothpick to take out clumps.